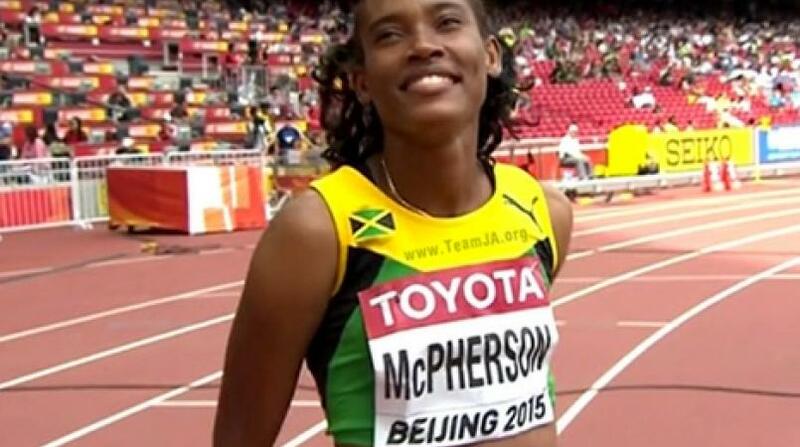 Olympic finalist Stephanie Ann McPherson became the third Jamaican athlete to be disqualified at the 2018 IAAF World Indoor Championships in Birmingham on Friday. McPherson's number was taken down for a lane infringement, seconds after the 29-year-old won her semi-final heat in 52.27 seconds. The other Jamaican quarter-miler Tovea Jenkins progressed safely to the final following a second place finish in Heat 3 of the semi-finals. Jenkins clocked 52.42 seconds, well behind USA’s Courtney Okolo with 51.79 seconds, again breaking the 52-second barrier. 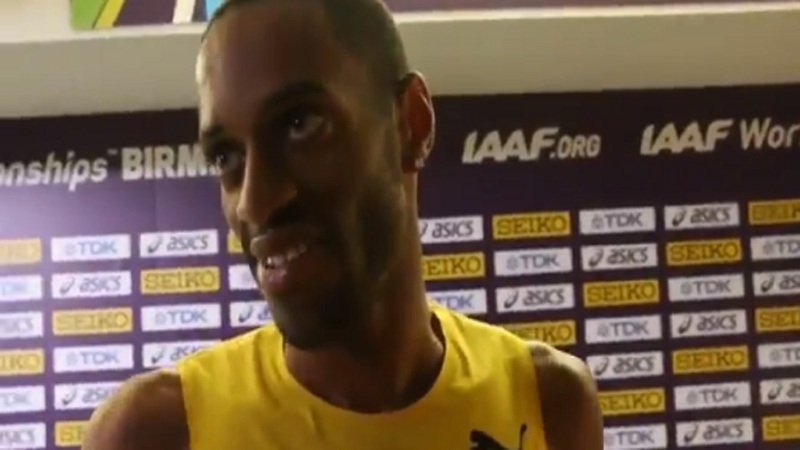 The other Jamaicans who suffered disqualifications were Kemoy Campbell, the country's sole representative in the 3000 metres and quarter-miler Steven Gayle in Heat 3 of the men's 400 metres. Meanwhile, Jamaica will have two athletes in the women's 60-metre final, scheduled to start at 4:38 pm. The finalists were decided in three thrilling semifinal heats, with two-time world silver medallist Murielle Ahoure of the Ivory Coast storming to a scorching 7.01 world lead in the process. With a lightning fast start, the 30-year-old sped to victory in the first semifinal ahead of Jamaica’s Elaine Thompson. Olympic 100m and 200m champion Thompson took her speed up a gear from the first round with a swift 7.07 to finish second to Ahoure. In a loaded semifinal, two-time world 200m champion Dafne Schippers of the Netherlands finished third in 7.09 but it was ultimately enough to advance as the fastest non-automatic qualifier. US indoor champion Javianne Oliver and European indoor champion Asha Philip were not so fortunate, however. 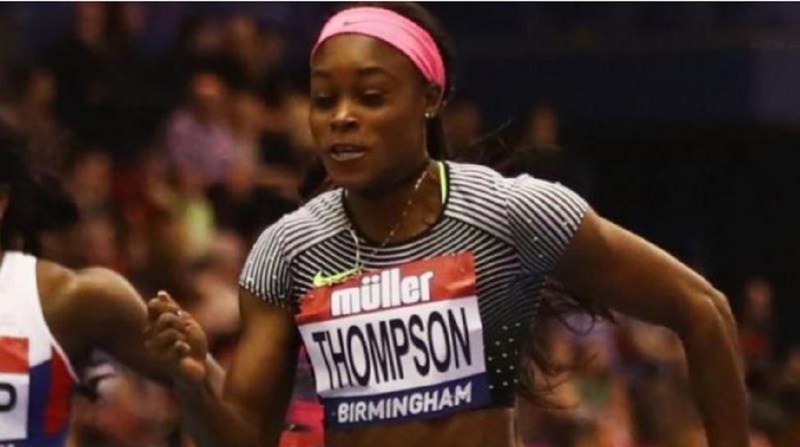 They clocked 7.10 and 7.13 respectively – times that would have won the gold medal here when the World Indoor Championships was last held in Birmingham in 2003 – but finished outside the available qualifying spots for the final. Oliver’s 7.10 is the fastest time never to make a world indoor 60m final. The second semifinal was taken comfortably by Ahoure’s teammate Marie-Josee Ta Lou. The double world silver medallist registered 7.08 to qualify as third-fastest for the final. Behind her, Trinidad and Tobago’s Michelle-Lee Ahye and Remona Burchell of Jamaica tied with 7.15 – even down to the thousandth with 7.145 – to share the second automatic qualification spot. The knock-on effect of that was that it left just one non-automatic qualifying spot for the final.